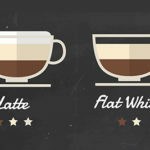 Cappuccino Vs Latte - Not Sure Which One To Pick? 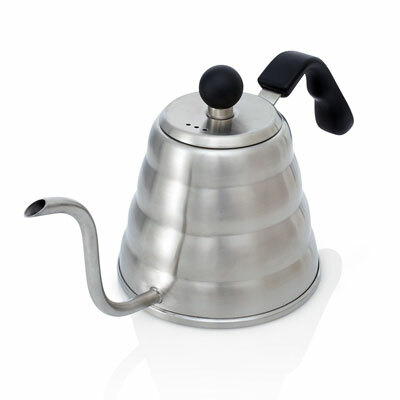 Cappuccino Vs Latte – Not Sure Which One To Pick? When you are tired of drinking the same old espresso, you need to know that by simply adding some milk and foam you can get a bunch of other drinks that are quite nice. 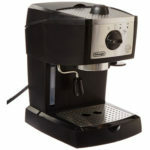 Some of them include Americanos, macchiatos, flat whites, cappuccinos, lattes, among many others. However, it seems to be a bit of confusion between cappuccinos and lattes. So, today, we decided to do a cappuccino vs latte comparison so that you know exactly what you can expect from each one of these delicious coffee drinks. 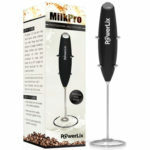 Before we actually start with the cappuccino vs latte comparison, we need to say that we are quite impressed with you. The truth is that the average joe just can’t make a distinction between the two. Nevertheless, you are willing to try to see the cappuccino vs latte differences and similarities. In what concerns the ingredients, all we can say is that they are exactly the same. After all, they both use espresso, steamed milk, and foam. One of the things that characterize the cappuccino is the fact that it is a coffee drink that is divided into 3 different layers. 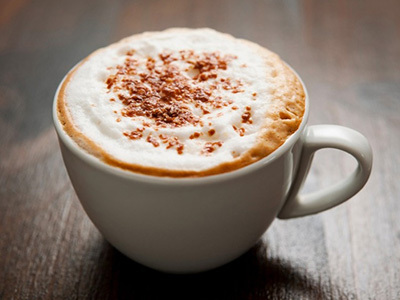 Ideally, a cappuccino should be 1/3 espresso, 1/3 steamed milk, and 1/3 airy foamed milk. The cappuccino is usually served in a cappuccino cup. When you order a latte, you want to make sure that it has a velvet-like texture and that is extremely creamy. A latte should include 1 to 2 shots of espresso and 5 to 6 oz of steamed milk. Then, you should add to the top a thin layer of foam. The latte is usually served in a large 8-ounce cup. 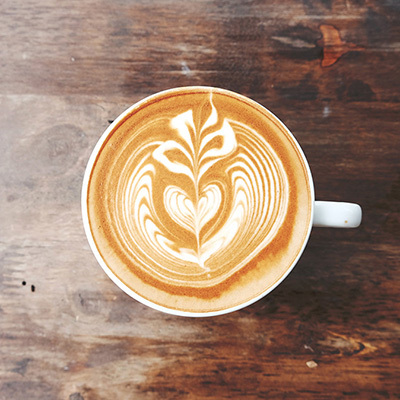 Take a look at these delicious latte recipes. As you can see by the previous description of each one of the drinks, the main difference between cappuccinos and lattes is the ratio of the ingredients. 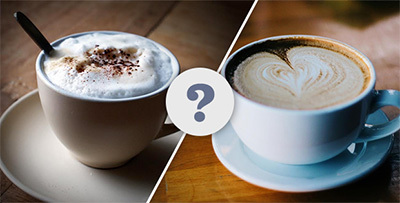 One of the main differences, when you are comparing cappuccino vs latte, is the fact that the latte usually includes more steamed milk than the cappuccino. On the other hand, the cappuccino includes less milk but more foam. In addition, in the case of the cappuccino, the milk can’t be stirred or you will lose the three different layers that represent this delicious drink. 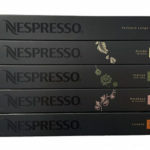 So, when you prefer a stronger flavor similar to espresso, you may prefer cappuccino to a latte. 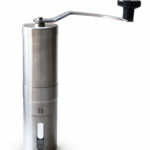 However, when you are in the mood for a creamier drink and a higher portion of steamed milk, you should go for a latte. These are the best milk brothers you should consider. Another aspect that allows you to clearly establish the difference between cappuccinos and lattes is the foam. In the case of cappuccinos, the foam needs to be airier and lighter. In what concerns with lattes, the foam is usually denser and creamier. The truth is that it is not always easy to make a clear distinction between cappuccinos and lattes. After all, many coffee shops have such a high demand that you may not be able to see the layers on the cappuccino and you may end up with a similar foam in both cappuccinos and lattes. Nevertheless, you now know the cappuccino vs latte differences. 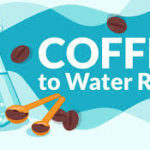 What Is The Right Coffee To Water Ratio?